ASB1200 - 1200mmx100m Anti-Static Airsafe™ Small Bubble Wrap R/W. 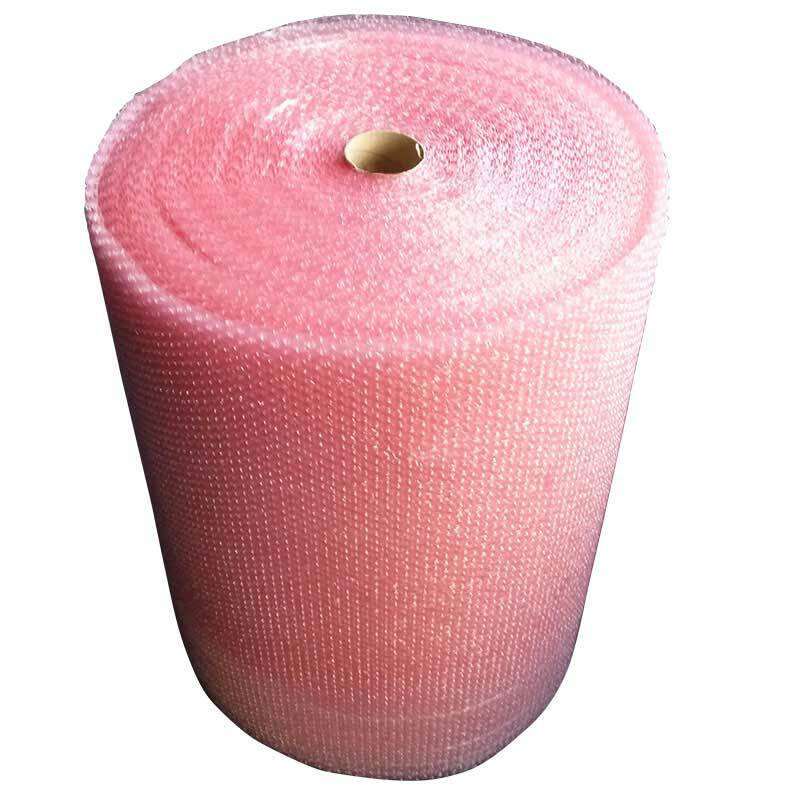 This lightweight pink tinted bubble wrap has properties that minimise the risk of static discharge. It is ideal for protecting sensitive electronic products from static electricity. The small air bubbles provide a protective cushion around your product providing protection against shock, vibration and abrasion. This product is ideal for wrapping or void-fill.